We are so honored to have our senior pastor, Dr. Samuel Madavaraj, serving ACFI since 2014. However, he informed the congregation that he will be leaving the position this year to spend more time with his family.  ACFI is prayerfully seeking applicants (https://www.acfi.cc/employment/) for a new full-time Senior Pastor to shepherd our church.